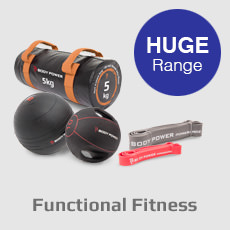 Fitness Superstore is the UK's largest specialist fitness equipment retailer, with an unrivalled range of import exclusives and leading high street fitness brands to choose from. Our sales staff are trained and experienced in the products we sell, ensuring we are able to offer you the best advice when purchasing your fitness equipment. Our incredible growth and success is due to our ability to offer our customers quality products, delivered or installed in record time, at very competitive prices. Our massive 115,000 sqft Northampton distribution centre is packed with over £5m of fitness and gym equipment stock and incorporates a massive 15,000 sqft (the largest in the UK) fully air conditioned showroom. Due to our massive buying power we can also offer our customers huge discounts on exclusive lines, which you will not find anywhere else in the UK. Our range of home and commercial fitness equipment is practically unrivalled: Treadmills, Elliptical Cross Trainers, Exercise Bikes, Rowing Machines, Boxing Equipment, Multi Gyms, Weights, Dumbbells and Kettlebells, Table Tennis Tables, Vibration Trainers, and much more! 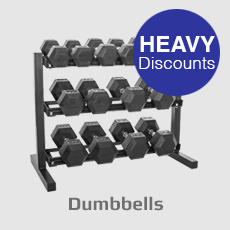 You can be assured that we offer the best possible prices on all our fitness equipment with delivery across the UK in the fastest possible time. Visit our massive 100,000 sqft distribution centre in Northampton, packed with all of the latest fitness and gym equipment for you to try and take away - or call in to one of our other nationwide stores. Treadmills are without a doubt one of the most popular items of home and commercial gym equipment. 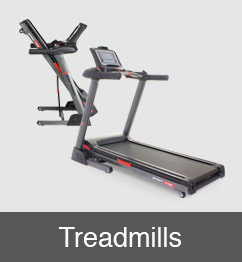 Powered or motorised treadmills use a motor to move a belt, keeping the rate at which you walk, jog or run constant. Many motorised treadmills have powered incline adjustments. One of the main advantages of a motorised treadmill is that it's more challenging because it can go faster than you can, so you have to work harder to keep up. 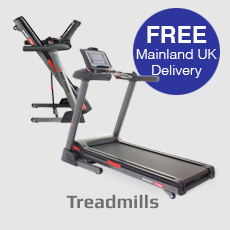 At Fitness Superstore we offer a great range of Folding Treadmills for those looking to save space and who may be on a budget, Non-Folding Treadmills for those who have enough space for a treadmill and Commercial Treadmills for those who want a high quality treadmill with advanced features, similar to the standards you find in a gym. Cross trainers (also known as elliptical trainers) offer the same cardio benefits as treadmills but are low impact machines, i.e. your feet remain stationary which dramatically decreases stress placed on your joints. 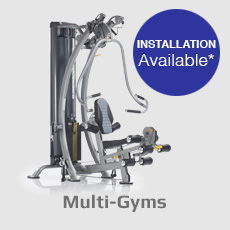 Cross trainers have adjustable resistance, sophisticated digital displays and are quiet in operation. 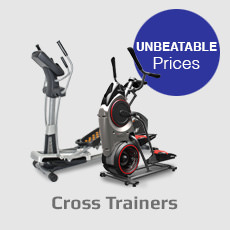 At Fitness Superstore we offer Compact Elliptical Cross Trainers for those of you short of space and on a budget and Standard Elliptical Cross Trainers for those of you who have the space available. 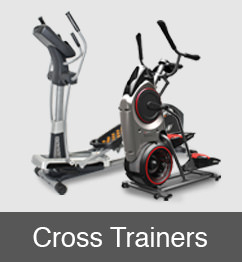 We also offer Commercial Elliptical Cross Trainers for those who want a high quality elliptical cross trainer similar to the ones you use at a gym. Exercise Bikes (sometimes referred to as Exercise Cycles) are good for working the large muscles in the legs and they help burn calories. 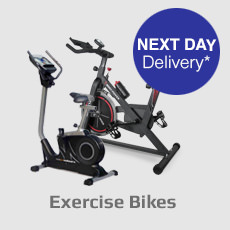 At Fitness Superstore we offer Upright Exercise Bikes which give you the feel of a pedal bike, Recumbent Exercise Bikes where you sit back and pedal, placing less strain on your back (and good for those who have back injuries or problems with their lower backs). 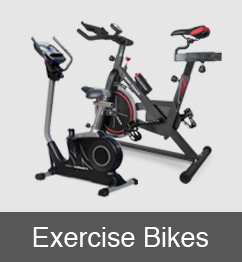 We also offer Racers designed for those serious about biking and who want the commercial quality of an exercise bike. Rowing Machines have the advantage of using the entire body in a single, fluid motion. The seat on a rowing machine slides on rails and there are handles attached to stretchy cords that simulate the arm motion of using a paddle. Rowing is low impact and non-load bearing. At Fitness Superstore we offer Air Rowing Machines such as the Concept 2 model, used in gyms throughout the world. 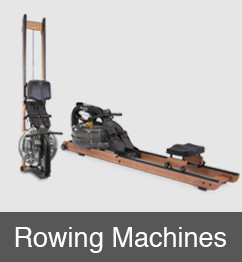 We also offer Magnetic Rowing Machines that are silent in operation and Water Rowing Machines. 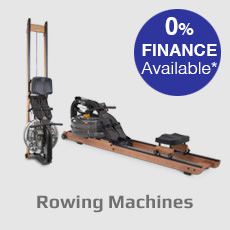 If you are serious about indoor rowing, we suggest water rowing machines. 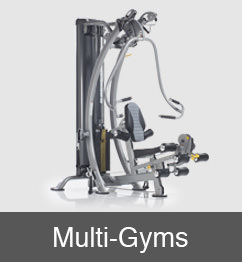 Multi Gyms allow you to do various exercises on one piece of fitness equipment (multi) with different sections to let you concentrate on different muscle groups and body areas. 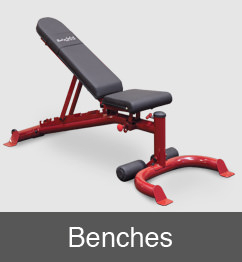 The majority of multi gyms offer the same core exercises such as chest press, leg extension/curl and seated row. At Fitness Superstore we offer Compact Multi Gyms for those short of space and on a budget, Standard Multi Gyms for those of you who have the space and Multi Stack Multi Gyms for the advanced user who wants a multi gym similar to ones used at a gym. We offer an extensive range of boxing equipment from Boxing Boots, Boxing Free Standing Equipment, Boxing Bags, Boxing Gloves, stands and brackets and much more . As well as being a market leader for fitness equipment and exercise equipment, we excel in our supply of boxing necessities. Table tennis tables are becoming increasingly popular in the UK. Table tennis is a great sport mainly because it's fun and you get a workout at the same time. At Fitness Superstore we offer Outdoor Table Tennis Tables and Indoor Table Tennis Tables. We also offer table tennis accessories such as bats, balls, nets and more. 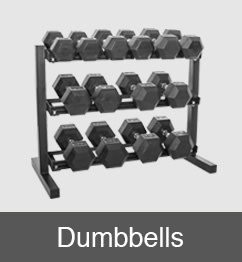 At Fitness Superstore we offer the widest range of gym equipment, from Weight Benches, Smith Machines, Standard & Olympic Weights, Dumbbells & Kettlebells, Multi-Gyms, Power Racks, Leverage Machines and much more. 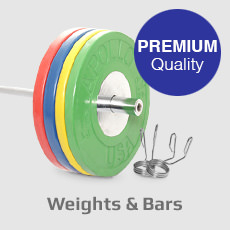 At Fitness Superstore we specialise in providing tailor-made solutions to fit your needs and budget. Whether you are opening your own gymnasium, setting up a fitness suite at your workplace, refitting an existing facility or simply purchasing commercial fitness equipment for your home, our experienced team can provide you with the expertise you need to feel 100% confident. 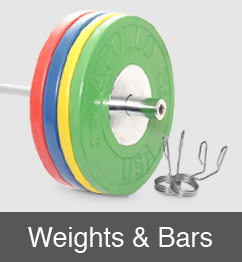 To find out more visit our Commercial Fitness Section. Visit our Find a Store page to find your nearest Fitness Superstore showroom.